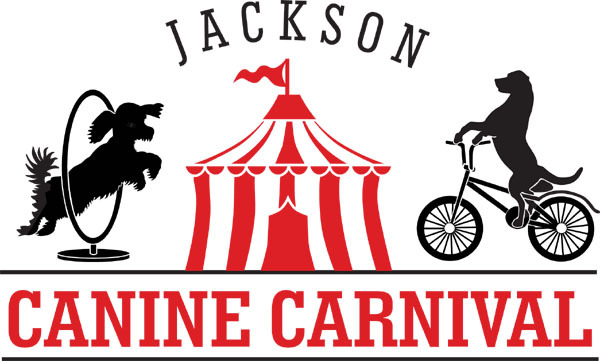 The 6th Jackson Canine Carnival is quickly approaching and organizers are searching for numerous volunteers to help with various activities. 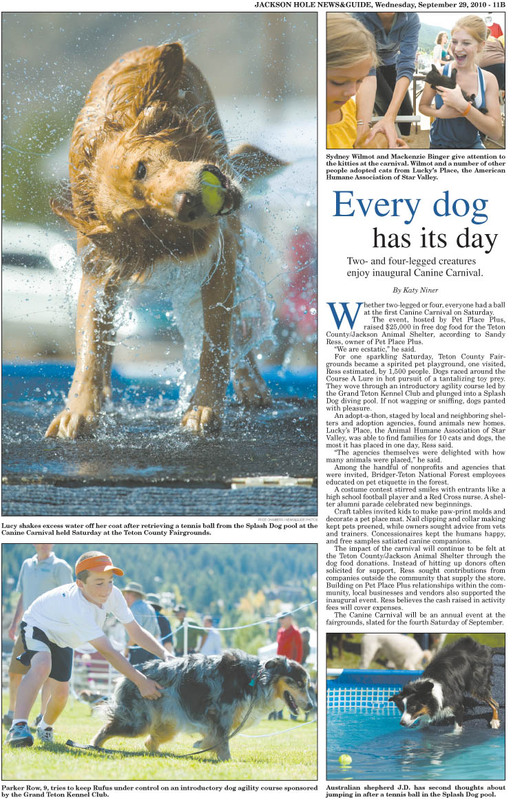 The non-profit community event runs from 11am to 4pm, March 12 at the Teton County Fairgrounds Expo Building and the festivities benefit the Jackson/Teton County Animal Shelter. Come and get your furry love fix! 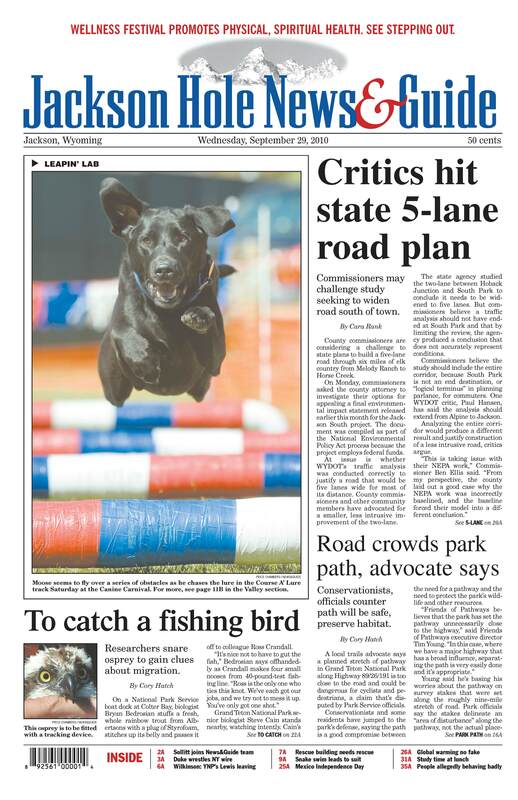 If you are interested, please contact Pet Place Plus at (307)733-5355.